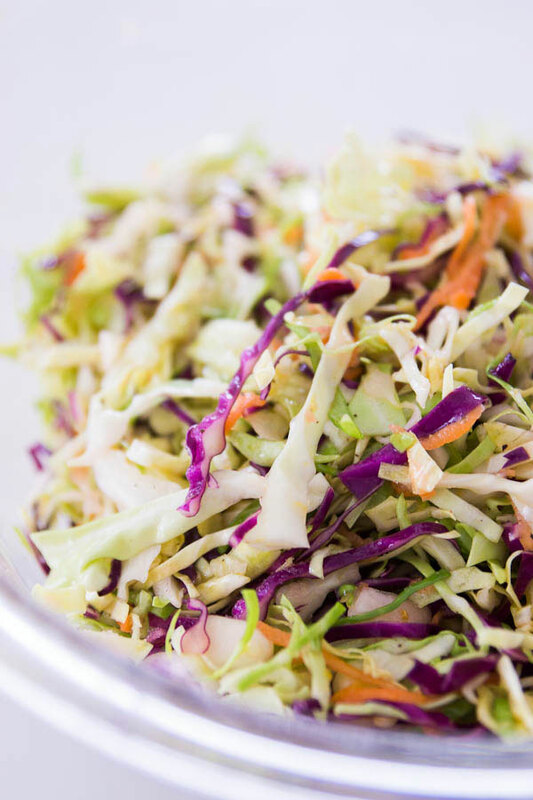 Serve the chicken shredded on a roll as a sandwich with some delicious coleslaw, or for an even healthier option skip the bread and serve the chicken over lettuce as a delicious salad topper. *This can be spicy for some. Want it mild? Use a little less hot sauce! 1. 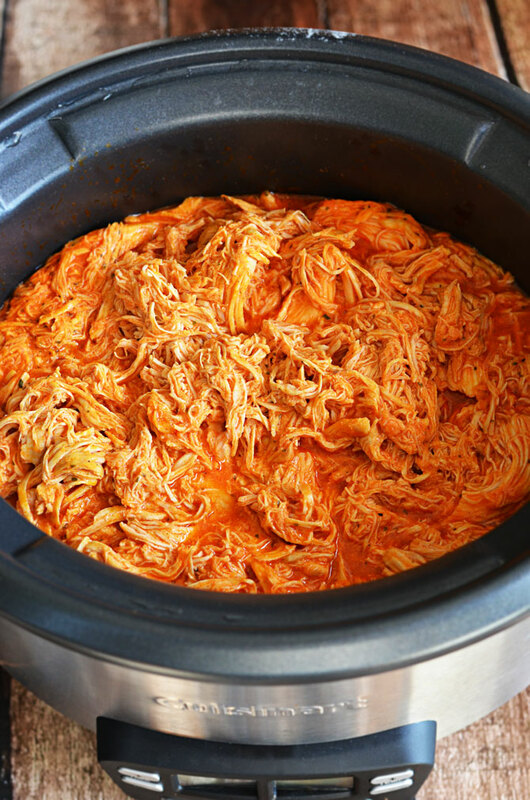 Put chicken, spices, hot sauce in crockpot. 2. Cook for 4 hours on high or 8 hours on low. 3. Shred and serve on your choice of sandwich thin, lettuce wrap, stuffed in a pre boiled bell pepper, stuffed in a baked sweet potato or over salad greens. *Make a ranch sauce to go on sandwiches. ½ cup plain greek yogurt and ½ teaspoon of each: dried parsley, dried dill, dried chives, garlic powder, onion powder. This also cuts the spice!! Next Post Flab To FAB ~ Continued Progress!